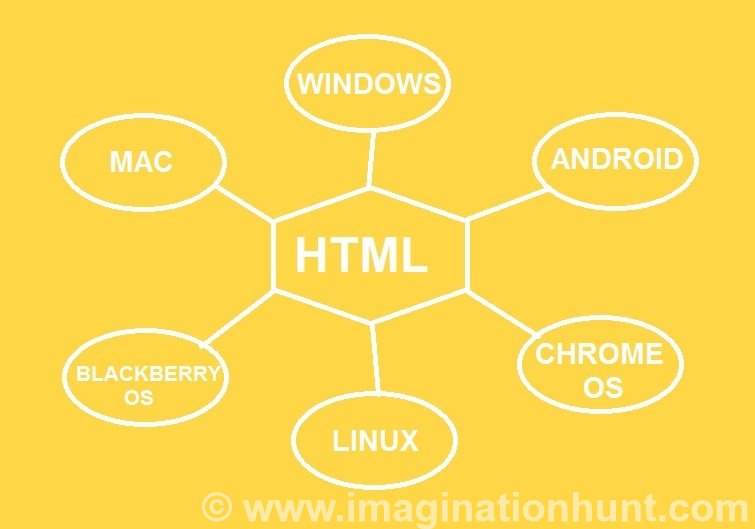 Imagination Hunt: What is Html? 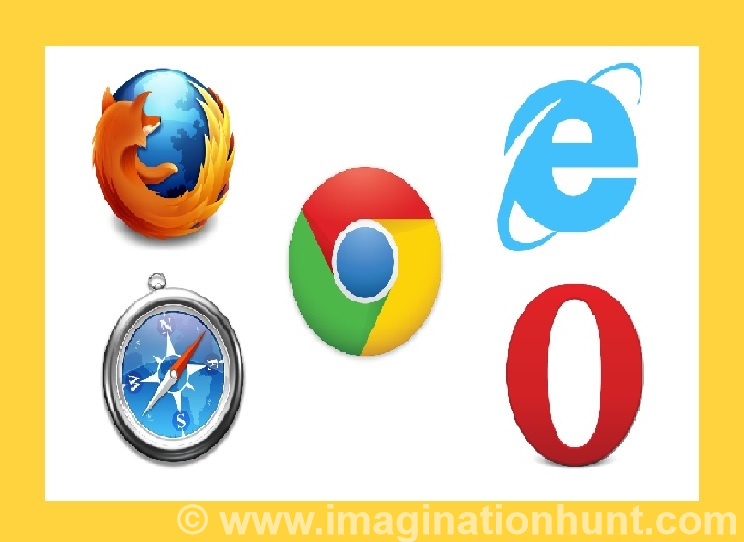 This blog is all about the new category "HTML" that we are going to start on Imagination hunt. 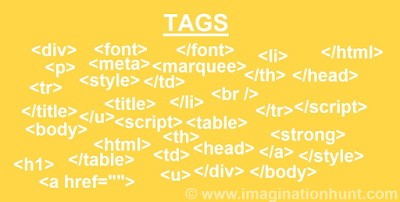 HTML is Hyper Text Markup Language used to develop Web pages. A web page is generally a single HTML document, which might include text, graphics, sound, file and hypertext links regardless of the length of the document or the amount of information included. HTML is a markup language not a programming language. HTML is a cross-platform language that works on Windows, Android, MAC, iPhone, Macintosh, Chrome OS, Blackberry OS, Linux, Unix, etc. 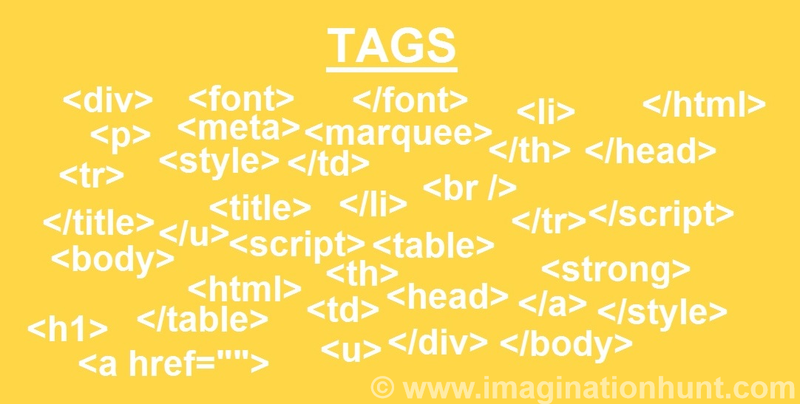 HTML is a language used to create documents using tags that determine the structure and format. 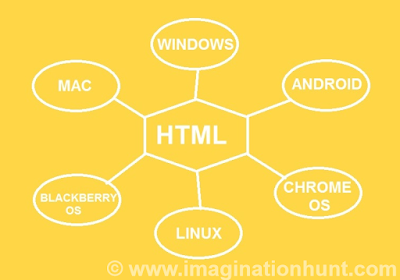 HTML provides a way to organize and present information on web. HTML documents contain active links or pointer to other information sources. A user can click some link and although move to a different Web document altogether. HTML document can be viewed using browsers include Microsoft Edge, Internet Explorer, Google Chrome, Mozilla Firefox, Opera, Safari, UC Browser and many more. HTML does not provide data structures or internal logic as procedural programming languages such as a C or Pascal. Previous - What is .NET OR .NET Language? 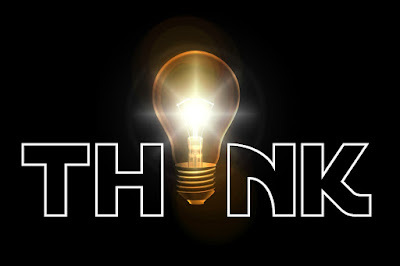 Q-1 What do we mean by HTML is a markup language not a programming language? Explanation: Markup language such as HTML is very different from programming languages because HTML does not act on external data; rather the data and markup tags are both part of a single document. Explanation: HTML is a Hyper text markup language.